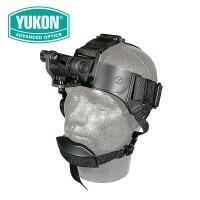 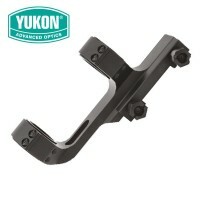 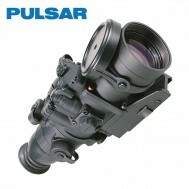 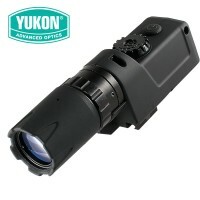 Yukon Optics is the largest global manufacturer and developer of consumer night vision products and bring a wealth of experience, scrupulous attention to detail and market leading night vision development capabilities. 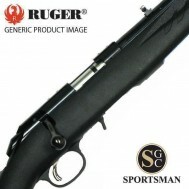 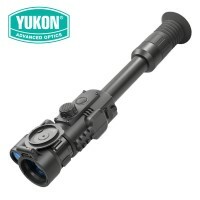 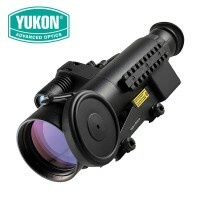 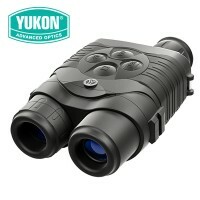 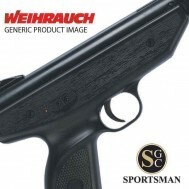 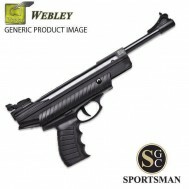 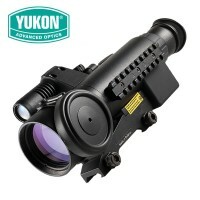 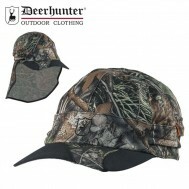 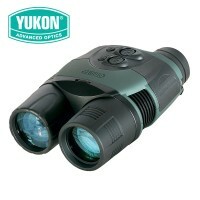 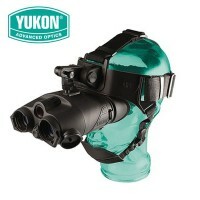 Sportsman Gun Centre offer an extensive and diverse range of Yukon night vision scopes for the pest control, outdoor enthusiast and hobby shooter. 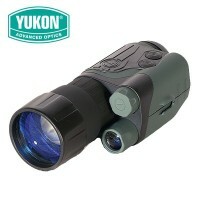 With a keen balance between quality and cost, there's a Yukon night vision product for every situation and all Yukon night vision scopes come with a 3 year warranty so there’s peace of mind too. 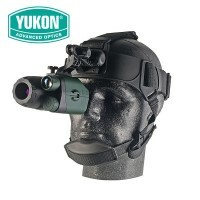 If you don't see the Yukon night vision device you're looking for, we can usually source it for you and we'll always endeavour to beat any competitor's price - please call our expert night vision team on 01392 354 854.